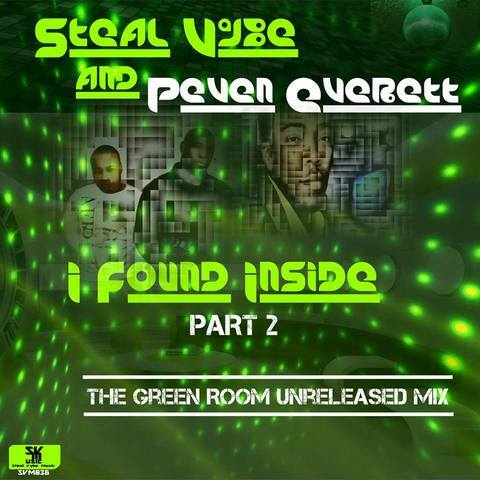 I found inside (The Green Room unreleased mix), safely kept and stored in the music vault. Part 2 has a funky soulful organic feel, giving you an opposite feel from the original mesmerized soul mix. Enjoy the elements of raw sound and expression as we tempt to please your funky emotions and soul. Journey with us! All Instrumentation written and performed by Chris Forman & Damon Bennett. Vocals written and performed by Peven Everett. Distributed by The Christopher Aaron Music Group, a division of Steal Vybe Music. 2018 Steal Vybe Music. All Rights Reserved.